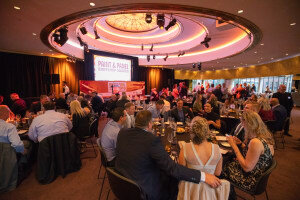 Managing an exciting event like the Australian Magazine Awards is something the TDF team look forward to every year. 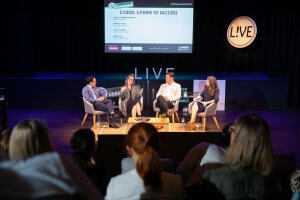 AdNews L!VE - Lessons In Leadership brought together some of the most senior leaders across the advertising and media industry to share their stories, wisdom and tricks. 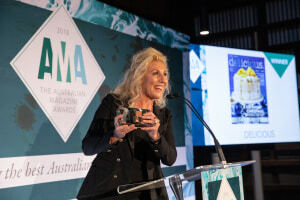 This year Two de Force had the absolute pleasure to work with Foxtel in delivering their first Women in Television Breakfast event. 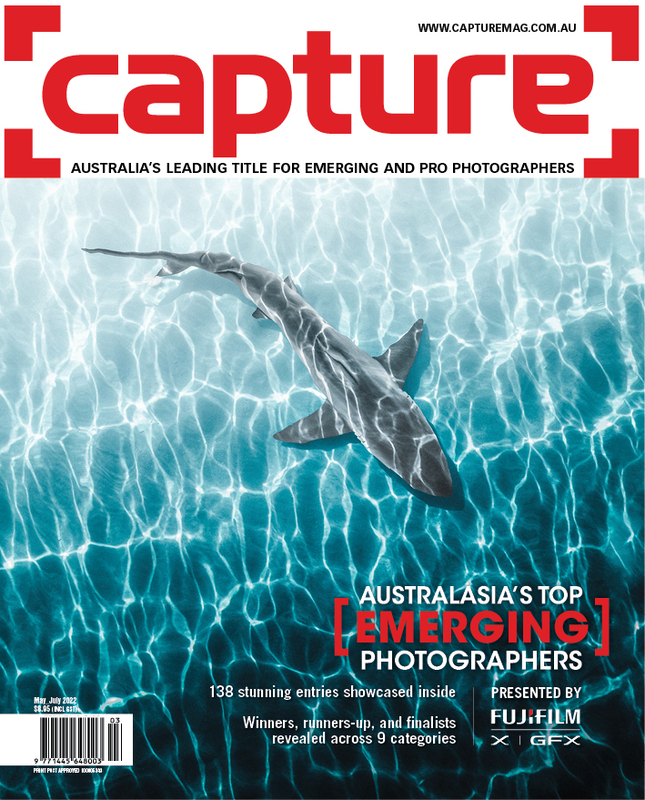 This year Two de Force had the delight of managing the Yaffa L!VE series at the Arts Centre Melbourne. 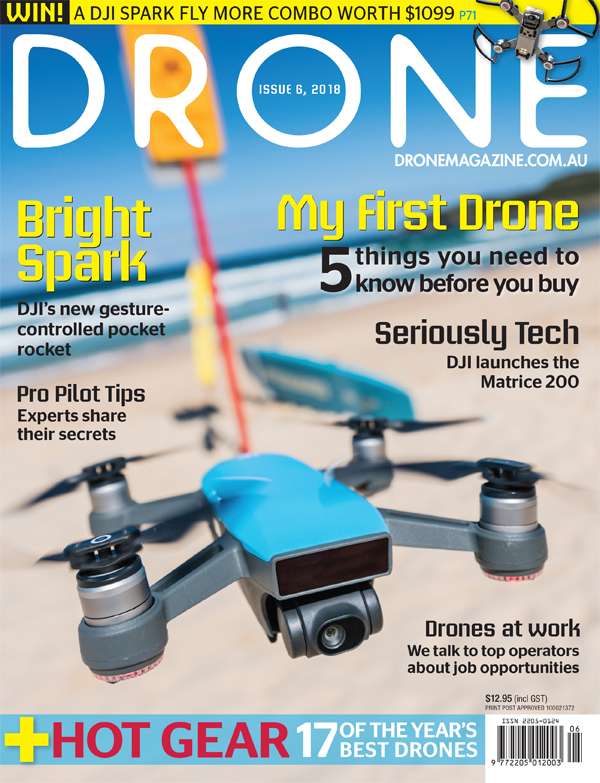 These events, and the series they belong to, tested us here at two de force – but we were keen for the challenge! 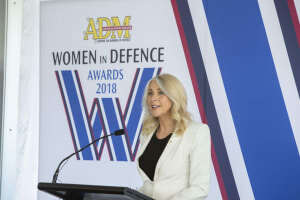 The inaugural Women in Defence Awards, hosted by MC Tracey Spicer, saw seven women honoured for their remarkable contribution to Defence and industry at a gala event held at the Pialligo Estate in Canberra. 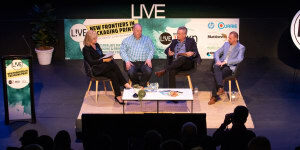 The inaugural Print21 + PKN LIVE event was a rousing success, with a full house turning out to hear industry experts discuss the best ways to push back the boundaries of packaging print. 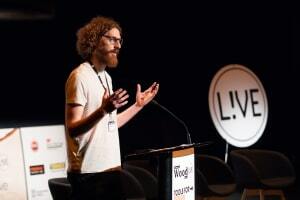 On August 4th The Monkey Baa Theatre in Darling Quarter was abuzz with great speakers, great presentations and discussion for Australian Wood Review L!VE 2018! 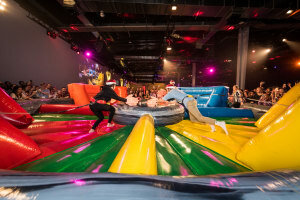 Two events in one day, and what a day it was! 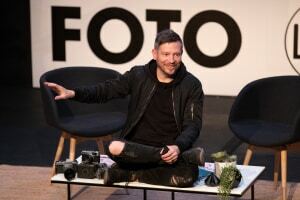 This year our inspiring speakers ignited the fire in our budding photographer’s bellies and shared some trade secrets with the more established photographers in the audience. 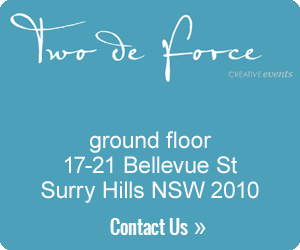 Two de Force have had the privilege of managing each Tour de SBS event from its inception 8 years ago. 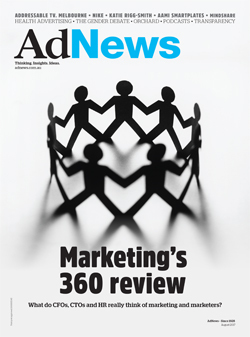 Check out the latest advertising, media and marketing industry insights from AdNews.